VEB (Vlaams EnergieBedrijf) is a Belgian energy provider for government institutions. Their mission: helping these institutions become more energy efficient. 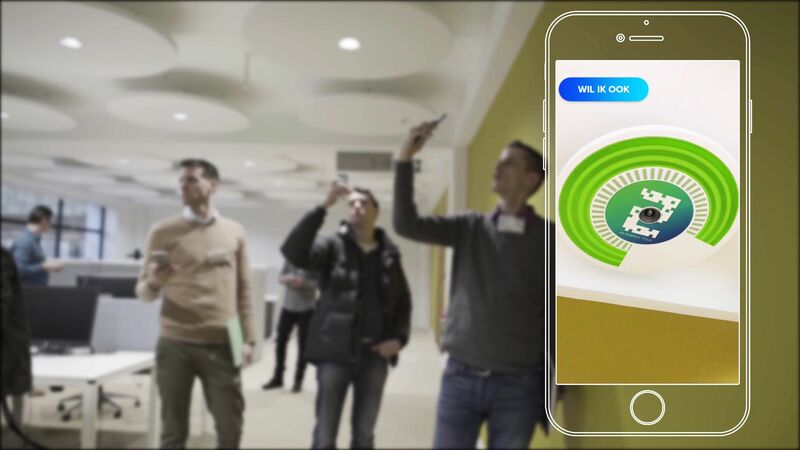 To show how this can be achieved, clients and prospects were invited to the AR Energy Tour: An interactive guided tour through Belgium’s most energy efficient building. 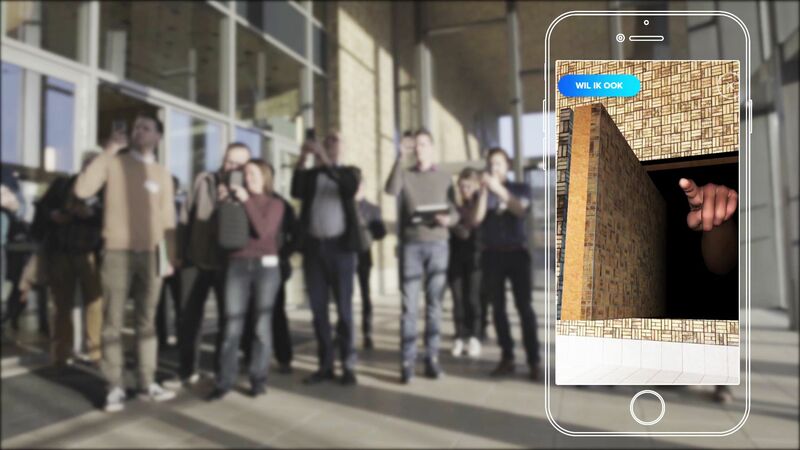 Through augmented reality animations the many energy saving measures in the building were made visible. Simply by pointing their smartphone at them, guests were able to open up walls and see the multi-layered insulation. They could reveal the hot and cold air flows from the building’s concrete core activation, compare different types of lamps or learn about adiabatic cooling from a penguin! 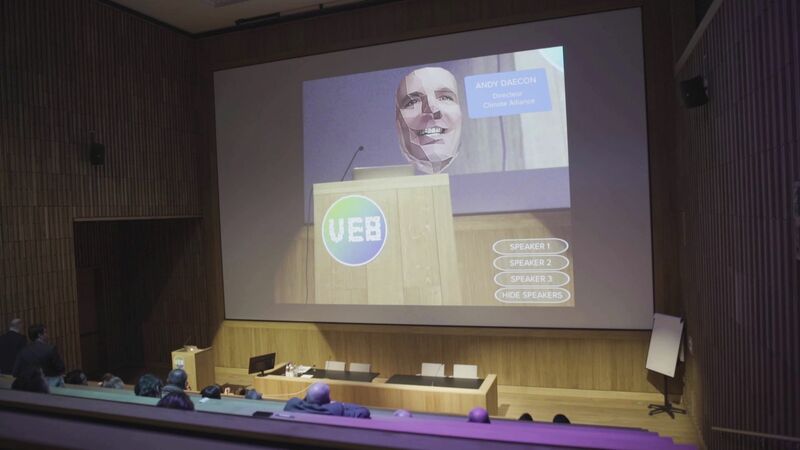 After the tour several specialists talked in-depth on energy-related subjects, while their presentations were supported by AR visuals. And it didn’t stop there. During the networking drink, guests could use their phone to reveal a real-time energy index, showing the overall progress in energy reduction. On the spot, they could commit to meeting the 2030 energy and climate goals, set by the European commission.